Z100 added “Sweet But Psycho,” “Taki Taki,” and “Nothing Breaks Like A Heart” to its playlist. 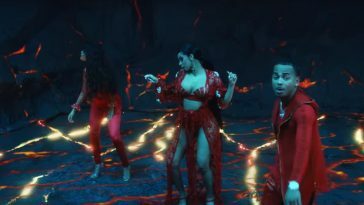 Ava Max’s “Sweet But Psycho,” DJ Snake’s “Taki Taki (featuring Selena Gomez, Cardi B & Ozuna)” and Mark Ronson’s “Nothing Breaks Like A Heart (featuring Miley Cyrus)” have won the support of Z100. 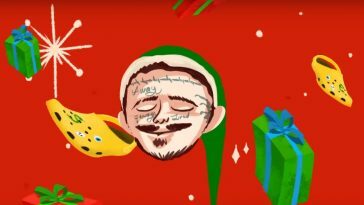 The influential New York-based station added the songs to its playlist in conjunction with the December 4 pop radio add board. 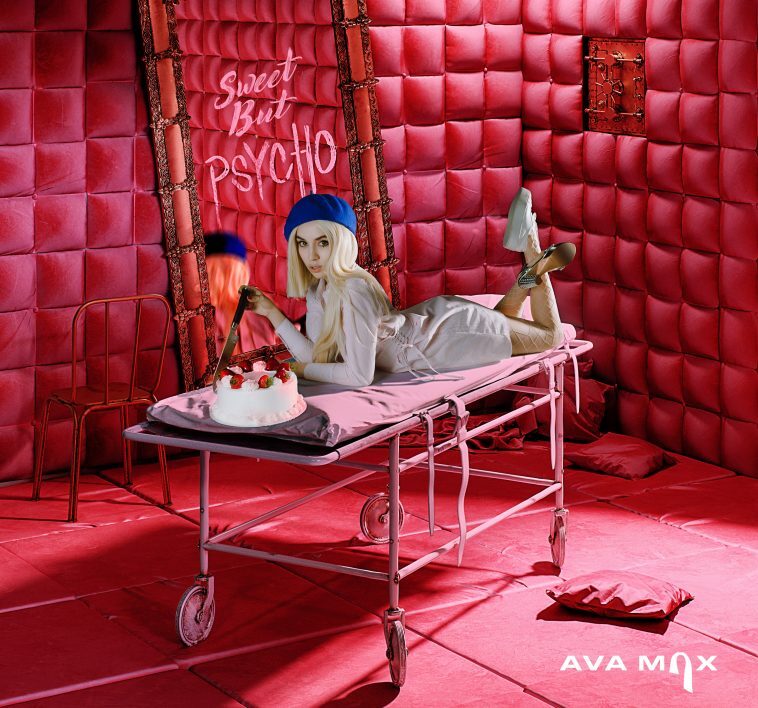 Representing Ava Max’s radio debut, “Sweet But Psycho” already occupies a Top 50 position at pop radio. It may reach the Top 40 as soon as this week. 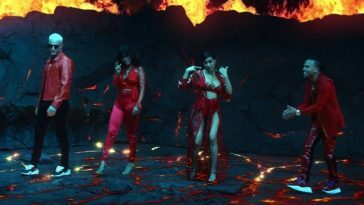 “Taki Taki” is trending Top 25, while the brand-new “Nothing Breaks Like A Heart” is set to reach the format’s Top 50.